Alain Burguet quite justifiably derives enormous pride from the fact that, beginning in the 1960s, he built this 9.5-hectare domaine from scratch, without family land or resources, using only his own hard work and considerable talent. Not surprisingly, the vineyards Alain acquired, especially in the early years, were not among the most fashionable or best known. In this context, it is a remarkable tribute to his artistry and hard work that Alain managed to raise himself and his wines into the top tier of the Côte d’Or. With equal dedication and skill, Alain designed his own retirement and successfully passed the baton to his sons Jean-Luc and Erik. 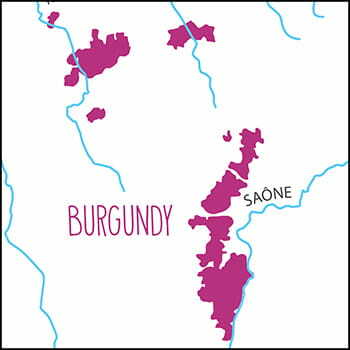 By all accounts, he young Burguets have built upon their father’s reputation and taken the domaine to an even higher level. The Domaine, which has long been farmed organically, has now been converted to biodynamic viticulture, albeit not yet certified. All work is manual and natural. There is little new oak and even less sulphur. The grapes are de-stemmed 100% and the extraction is gentle. 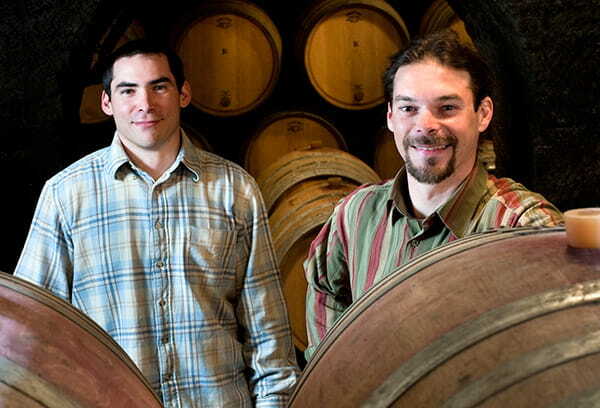 The finished wines are aged for 20 months on average and bottled unfined and unfiltered.